If you have a newer car, it is most likely installed with a TPMS (Tire Pressuring Monitoring System). Sensors in the TPMS alerts the driver when the tire pressure is low or if the tire has a flat. 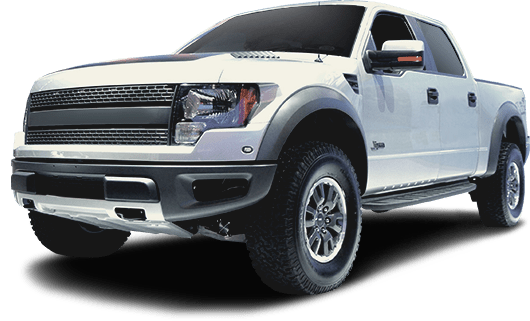 I-70 Auto Service repairs and services many cars installed with TMPS, which requires knowledgeable technicians using the correct diagnostic equipment. If you are looking for a reliable and trustworthy car repair facility in central Kansas City, I-70 Auto Service is your best choice. From your tires and transmission to your air filters and water pump, there are approximately 30,000 different parts in your car. As a well-established Kansas City auto repair facility, it is our job to make sure all these parts are working correctly in your vehicle, including the Tire Pressure Monitoring System. TPMS, like any other part in your car, requires proper service and repair. If you have any questions about your Tire Pressure Monitoring System, our auto mechanics are here to help. Try your best to avoid potholes and curbsides. To make sure your TPMS sensors work, keep your battery fully charged. Replace flat tires immediately, for a flat tire can damage the TPMS sensors. Auto repair can be stressful, but we try our best to make sure your experience is hassle-free. We offer free pickup and delivery service, along with loaner vehicles and use of a shuttle, when requested. If you prefer to wait it out at our Kansas City facility, we have a clean and comfortable waiting room where you can relax. Contact us to schedule an appointment for TPMS service, where our team looks forward to taking care of you and your vehicles.